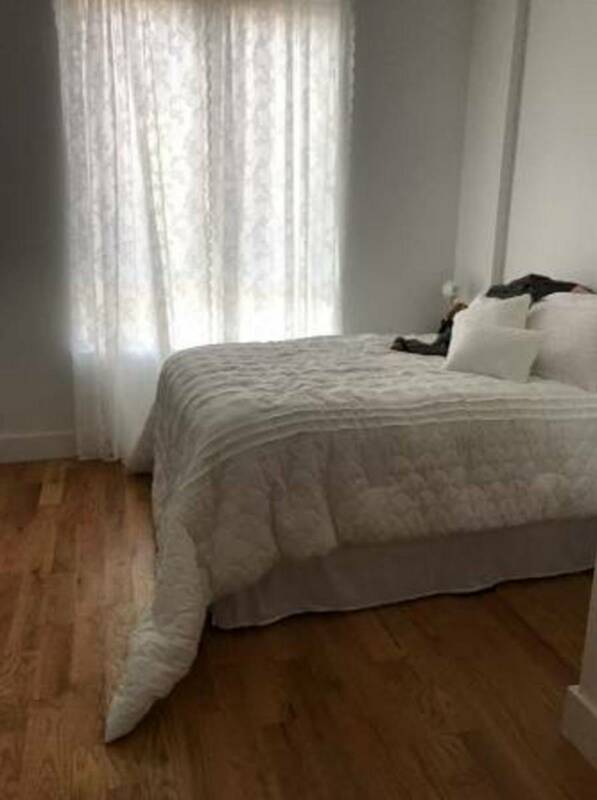 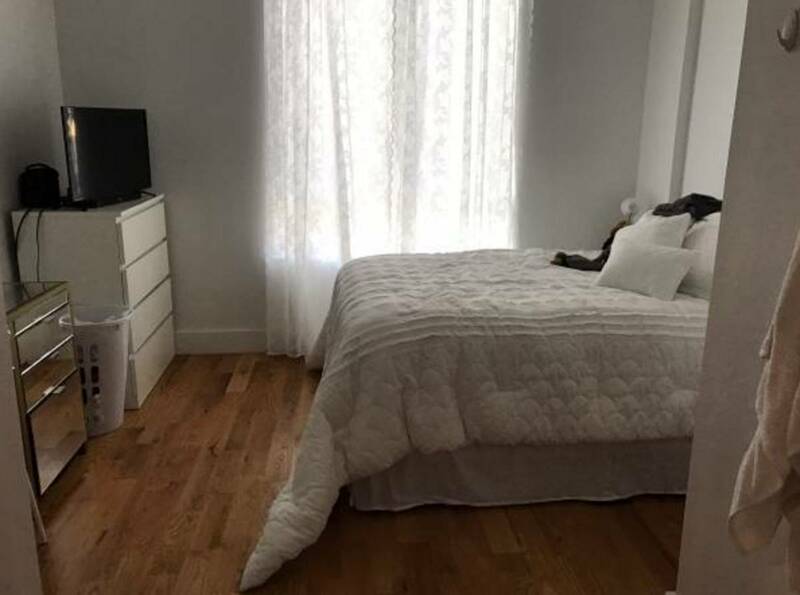 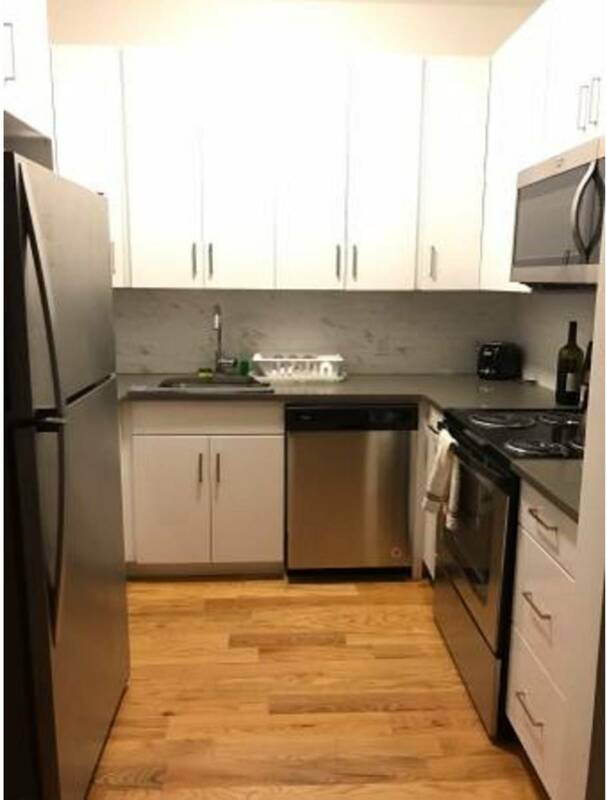 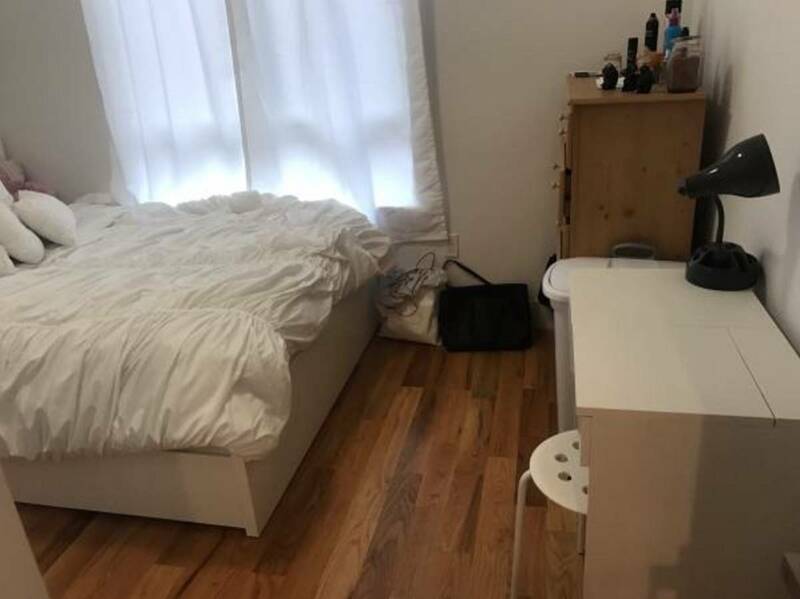 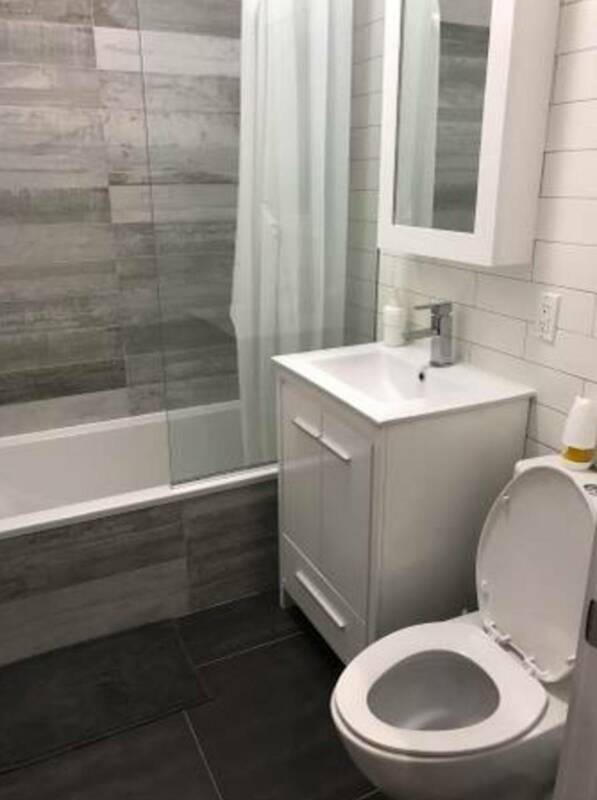 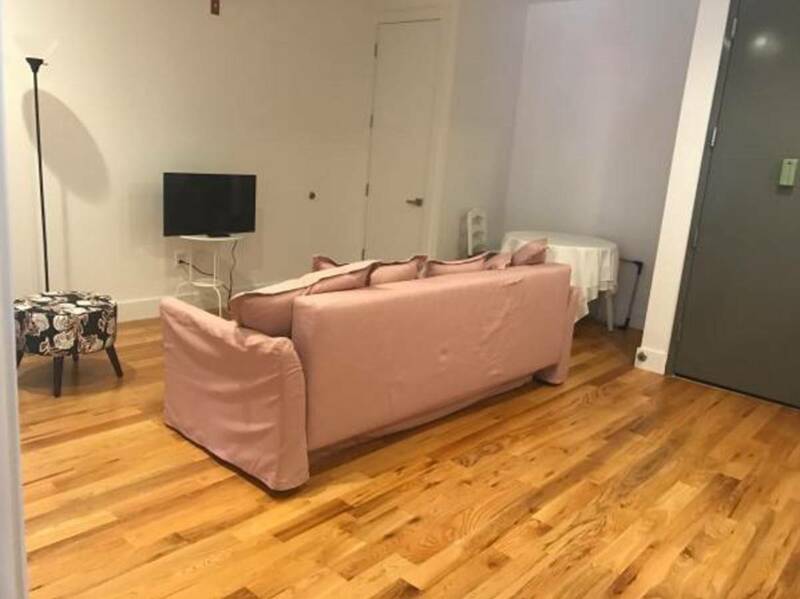 Newly renovated two bedroom apartment in Bed Stuy neighborhood. 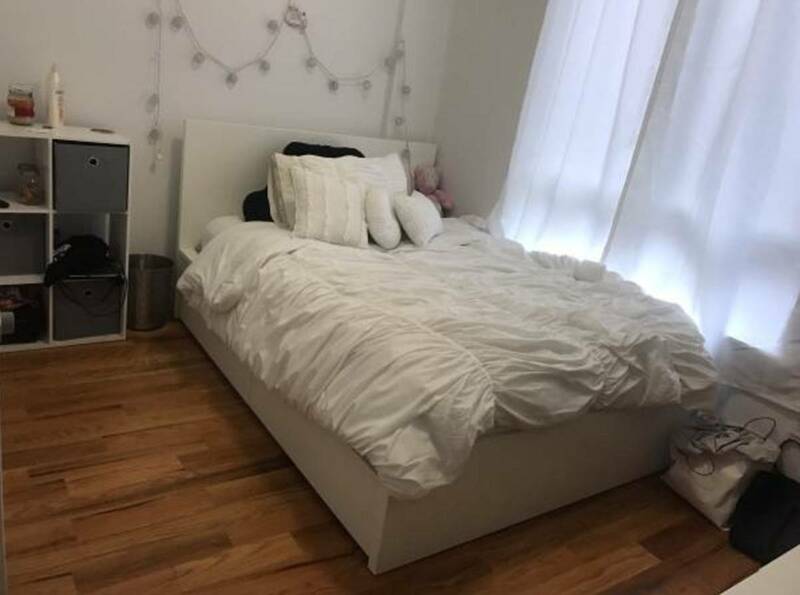 Huge living space, both bedrooms are a good size and can easily fit queen size beds. 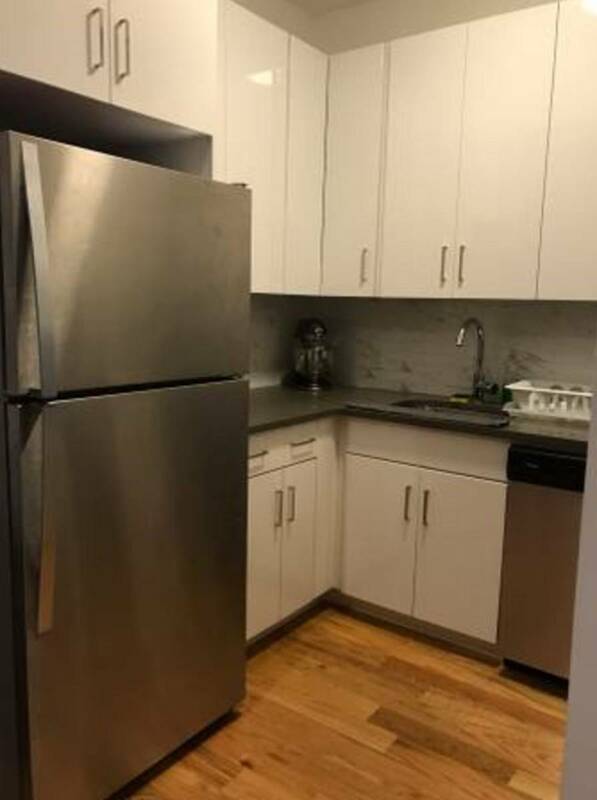 Sits on a quiet residential street, just a short walk to the J train, with multiple grocery stores, restaurants and bars around the area!